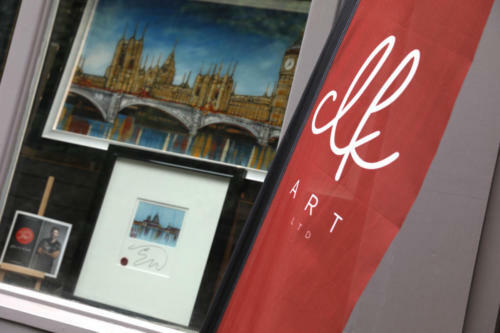 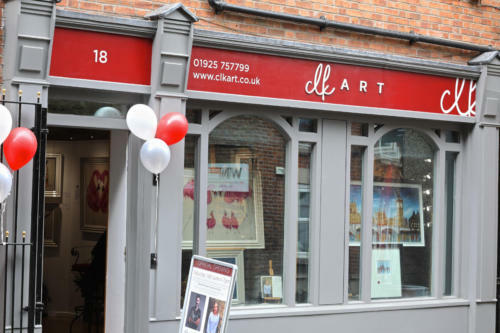 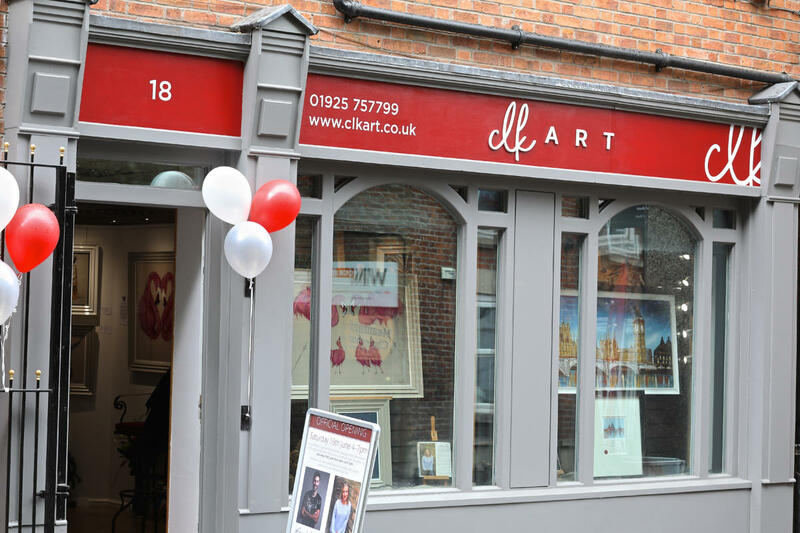 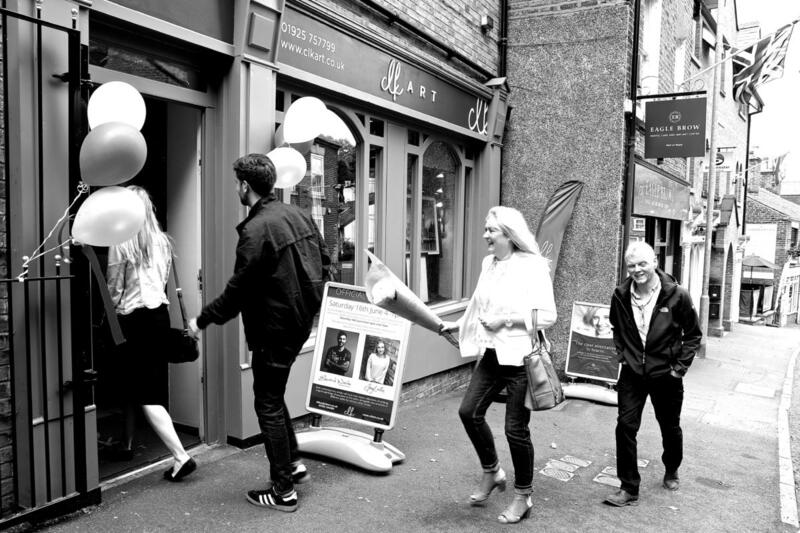 The 16th June saw the official opening of CLK Art in Lymm, Cheshire. 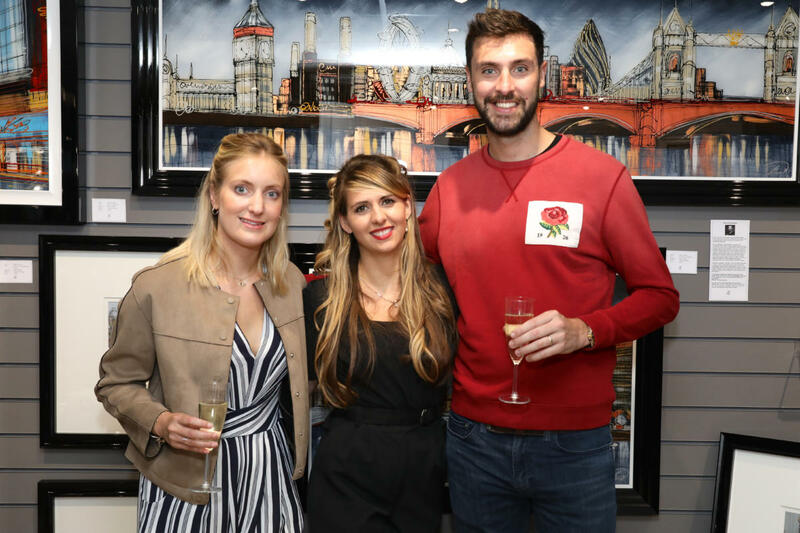 Having had a soft launch several weeks earlier, we were keen to show our appreciation to everyone that had welcomed and supported the gallery with a grand opening event. 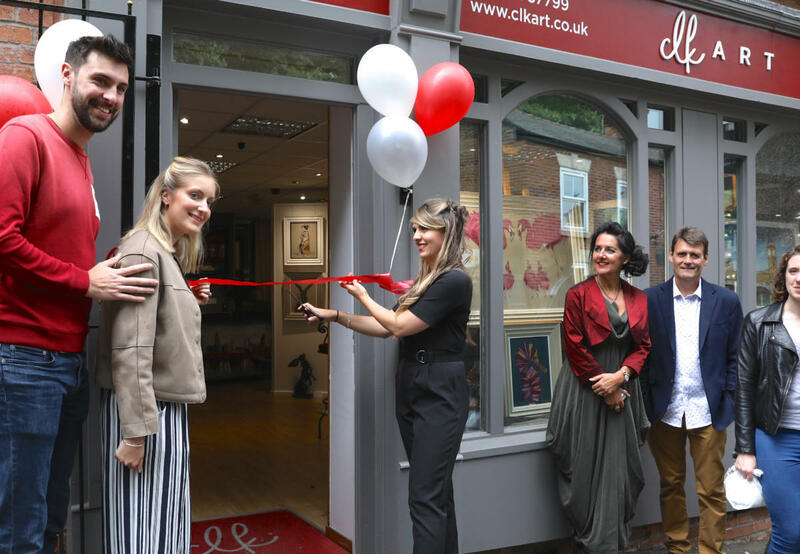 Contemporary wildlife artist, Amy Louise, and leading cityscape artist, Edward Waite, assisted with the ribbon cutting – thereby marking the gallery open. 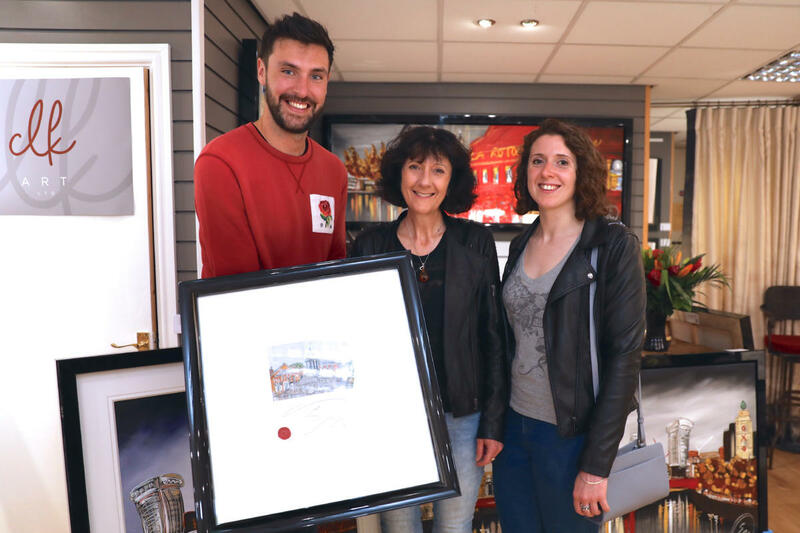 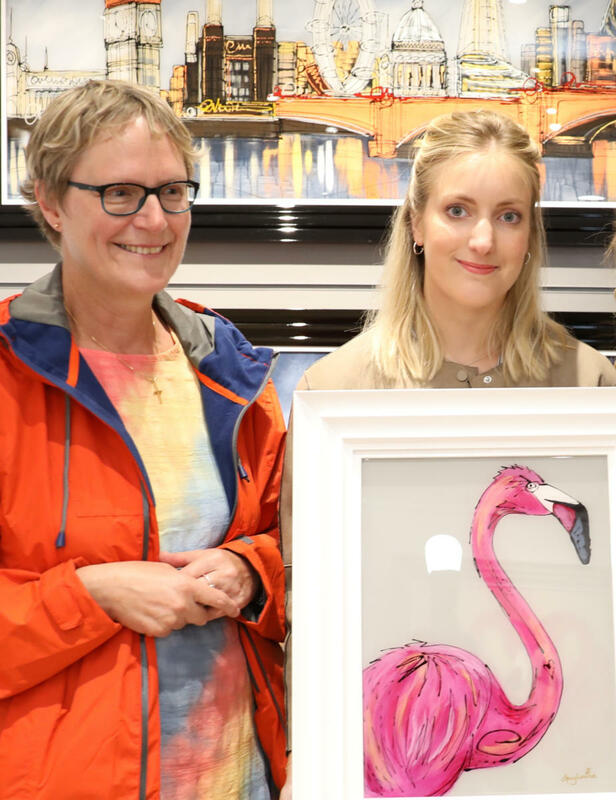 During the event, we were thrilled that Amy and Edward were present to meet collectors and fans whilst showcasing their newest collection of original works together. 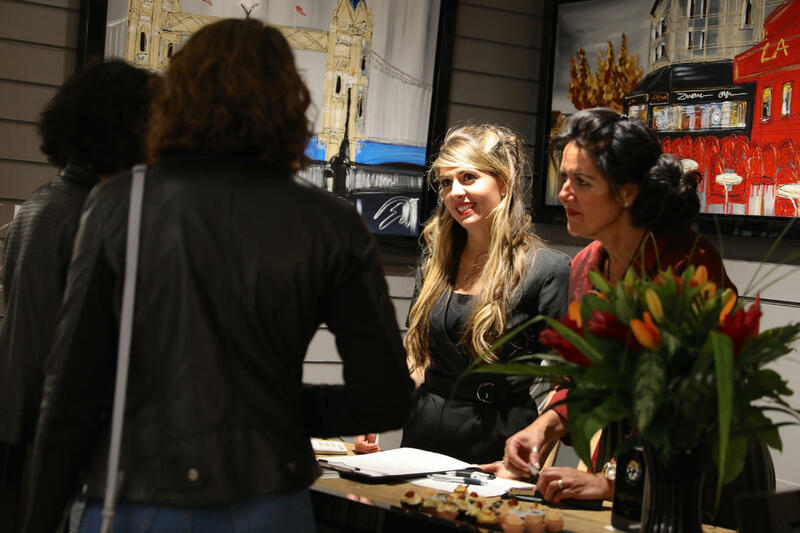 The occasion was all the more special as it marked the artists’ debut event appearance as a married artist-duo! 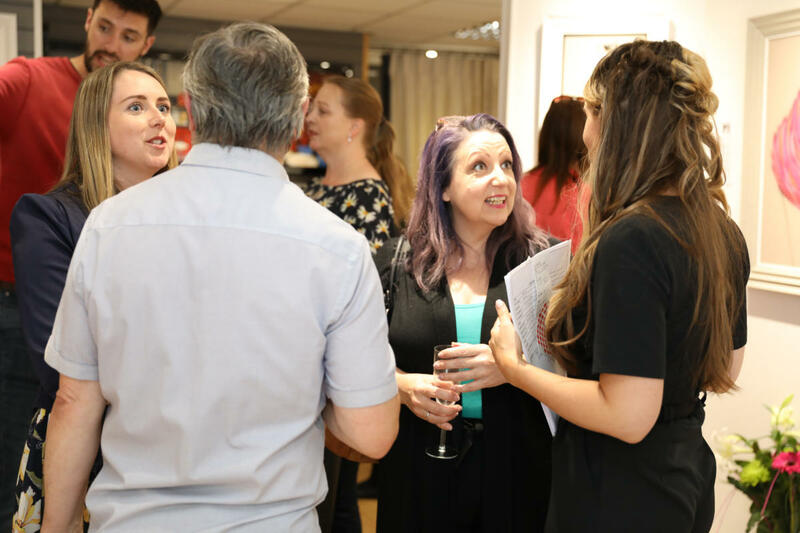 We thank everyone that joined us in celebrating the gallery’s opening. 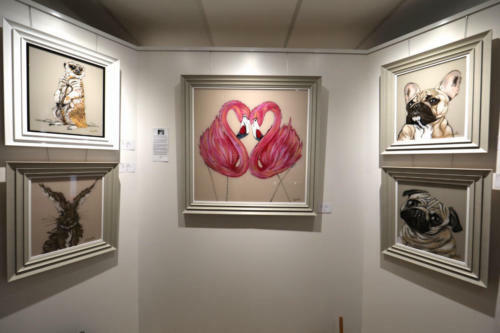 The gallery continues to represent both artists with a range of their original pieces available to view and there is the option to order more specific bespoke commissions.